Join us for a very special end of the program year celebration of Entrepreneurship in the region. 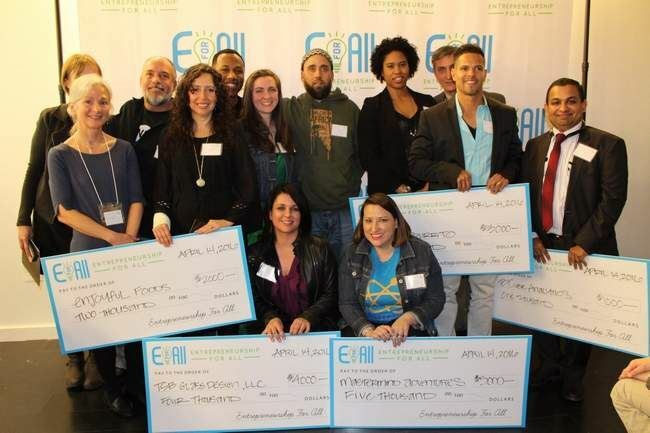 Our partners at Entrepreneurship For All (EForAll) will be presenting their first accelerator class out of the Fall River/New Bedford Accelerator along with the incoming class of new companies embarking on the South Coast Accelerator journey. Please Note: This is a special annual event featuring a traditional New England Clam Boil therefore there is a fee for all guests including members. Reservations needed by June 3th! !